I have done a ton of book reviews on this blog. I usually only sign up for books I think I will enjoy, so more often than not, I am able to give a good review. But on this post, I am going to narrow things down a bit for you and make it simple. Take my advice to the bank -- or the book store, if you will. These will make great gifts either for a loved one or yourself. I have also tried to be careful in making sure that these novels are from different genres. There is something for everyone. I promise, they aren't all historical romance! I think it's my favorite Christian fiction novel of all time. It is incredibly moving. It will stay with you long after you read it. 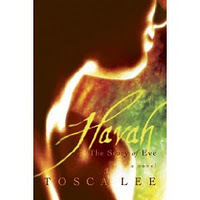 I have read it several times since my post Havah - A Wild Card Tour - A Review by Jubilee. You will read it over and over again. And then you will buy a copy for your mom, your sister, your aunt and your daughter. It's that good. I loaned mine out twice and counted the days until I got it back again because I was afraid of NOT getting it back. It's so good that you may have to beg to gt it back when your friend "accidentally" forgets to return it. If I had bought them their own copies, then I wouldn't have worried so much! Lesson learned. FYI: The novel has had a couple different covers, so don't be surprised when you look for it. 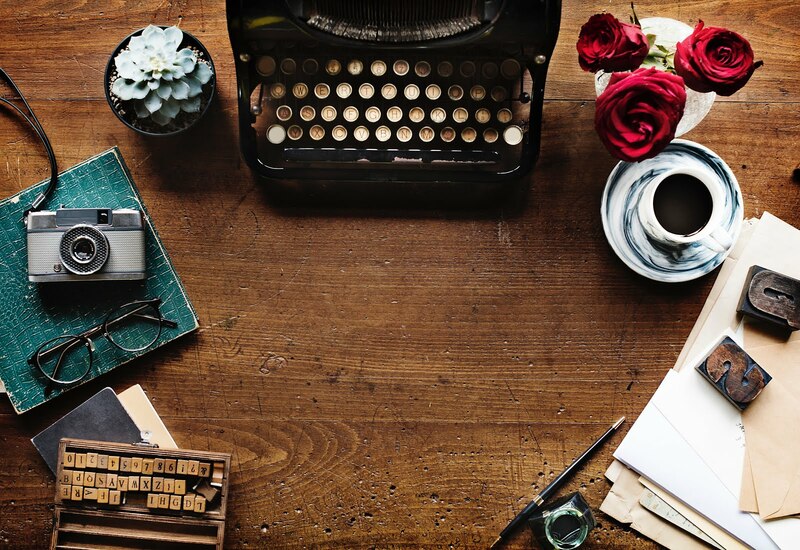 This is the historical romance that will change your mind about the genre, if you aren't currently into it. Honest. And if you love historical romance just as much as I do, then this will confirm every thing you love about the genre. Kaye Dacus writes brilliantly, weaving an amazing amount of knowledge of the era and the Royal Navy effortlessly. You can find a more detailed review here, Ransome's Honor by Kaye Dacus - A Review by jubilee. This novel will appeal to both male and female readers alike. There is a touch of romance, but it's focus is squarely in the mystery category. Think of it as a medieval CSI, but without the gory images - and DNA labs. It was an enjoyable challenge to read a book of this type that is outside my normal comfort zone. I ended up grinning a lot over his mini episodes of rebellion toward the scientific school of thought of his day. He doesn't flaunt his resistance, but quietly does things his way. And does it with an admirable sense of dry wit. Want to read the first chapter? 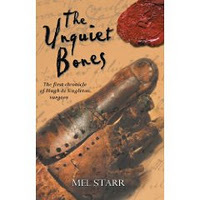 You can find it here, The Unquiet Bones by Melvin Starr - A Review by jubilee. I like this book so much that I jumped at the chance to read his next two novels A Corpse at St. Andrew"s Chapel and A Trail of Ink. Here is a Christmas book that has a unique take on a sacred, but familiar story. It will help you reclaim the awe and wonder of Christ's birth. I so enjoyed it. It's one that you will leave out on your coffee table for your guests to peruse while you grab them some tasty sugar cookies and a peppermint mocha. You can find a peek into the book by clicking over to my review titled, Touching Wonder by John Blase. It is clear that Chris Coppernoll has either first-hand experience or has really done his homework when recreating the world of the theatre for his novel. I spent some time in theatre, in college and there is a whole different atmosphere and, not to be punny, but a whole different reality ensconced within its walls. Coppernoll has made the theatrical world accessible to anyone through this novel." You can read more here. I hope that this helps with any last minute gift ideas for you. But I hope even more that you will buy them for yourself. C'mon back and check out my gift giving list for non fiction books. You won't want to miss it! You are welcome, Mr. Coppernoll! Thanks for writing a great book -- and then stopping by to comment!